If sheep shearing is your thing then the village of Khot in Syunik, Armenia is the place to head for in June. 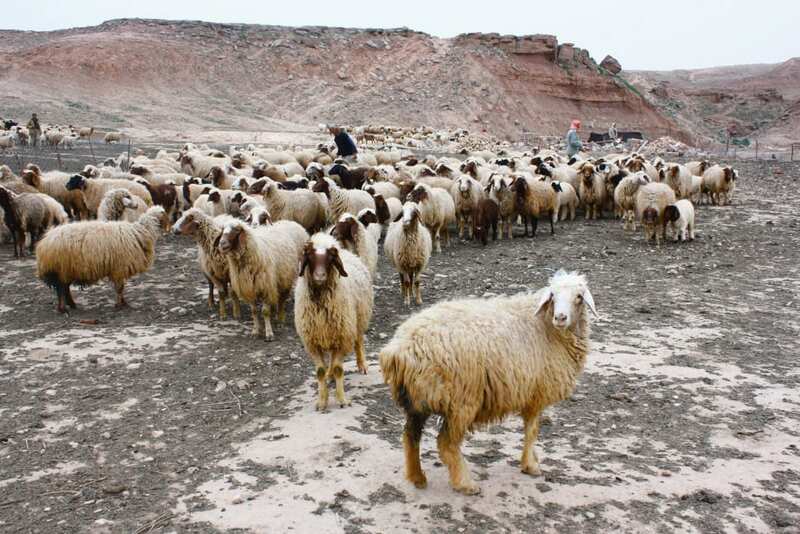 There the Sheep Shearing Festival sees the local people of Vayoc, Dzor and Syunik keeping alive their tradition of honouring all things ovine as well as giving their companions a short, back and sides. 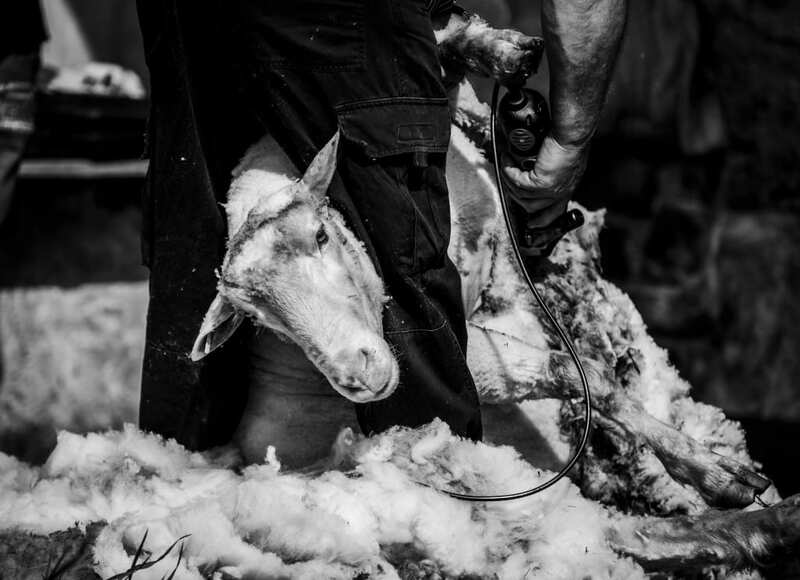 The highlight is a shearing competition where speed and accuracy are the main criteria, but there is also a healthy sampling of the local cuisine, masterclasses in sheep shearing with guest shearers invited from Georgia and the UK, traditional folk song and dance, as well as a tight rope walk. There is also a market where you can buy products from the artisans of Vayoc, Dzor and Syunik. Entertainment also comes in the form of live music, as well as a DJ set – last year DJ Mish performed, tournaments, special contests and games for the kids. Last year’s festival was on 9 June, but this year’s festival is yet to be announced. The festival was first started in 2015. If you are looking to arrange a trip then TravelLocal has a 13-day Mountains and Monasteries trip costs from £2,000. However, if you wish to book your own accommodation, you could always try our Hotel Booking Portal. It will cost you nothing extra but the small commission we make helps with the running of this website. If you want to have more ideas on what to do in Armenia, visit the official tourism website. The country is rich in culture and history and the website is full of useful information on wine tasting, bird watching and trekking throughout Armenia.